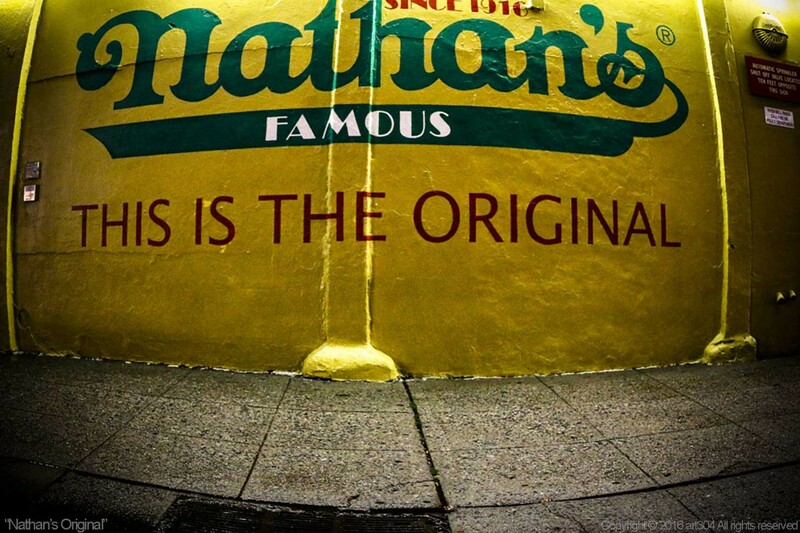 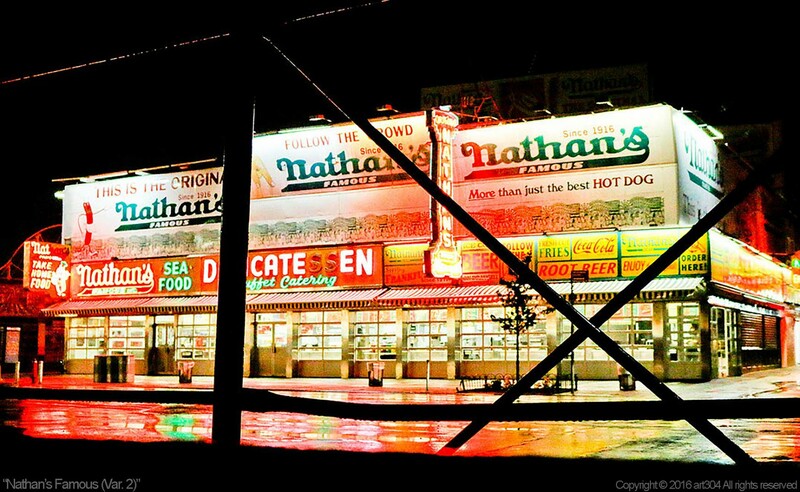 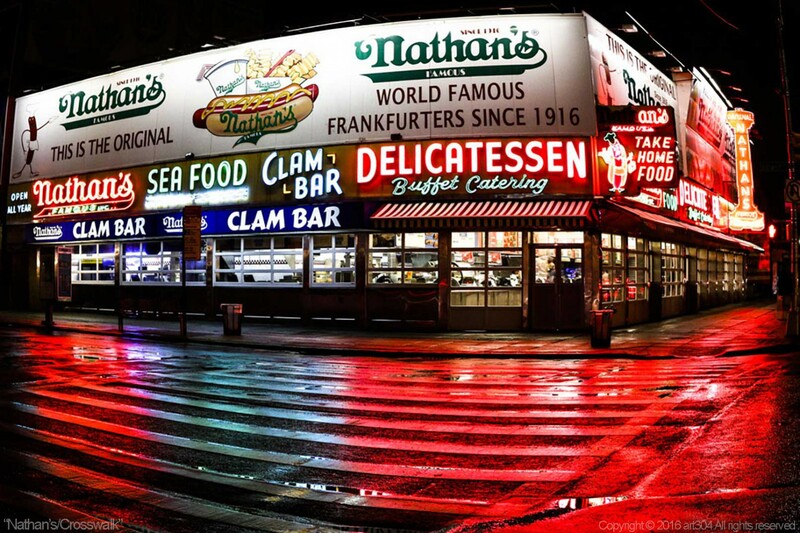 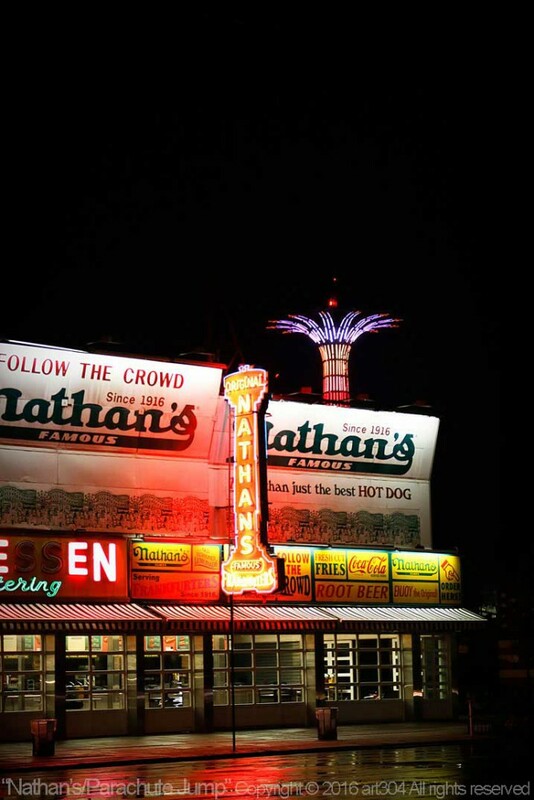 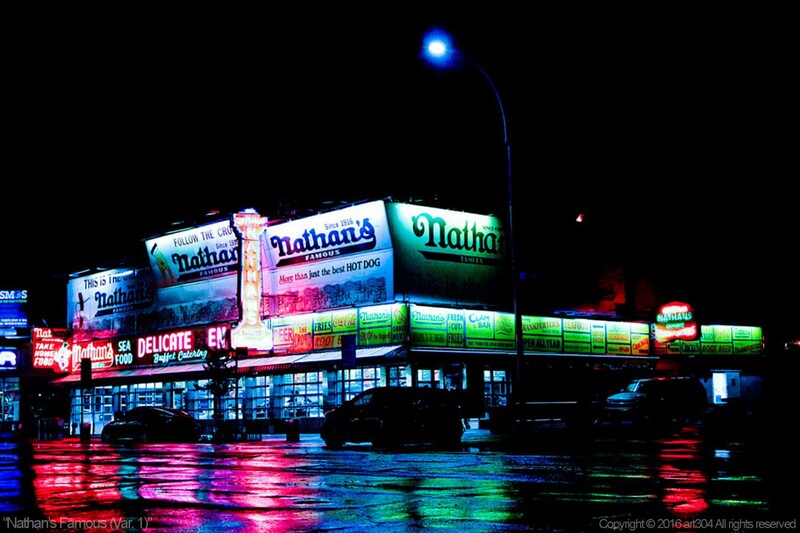 The Original Nathan’s of Coney Island: hotdogs, eating contests, and the best fries. 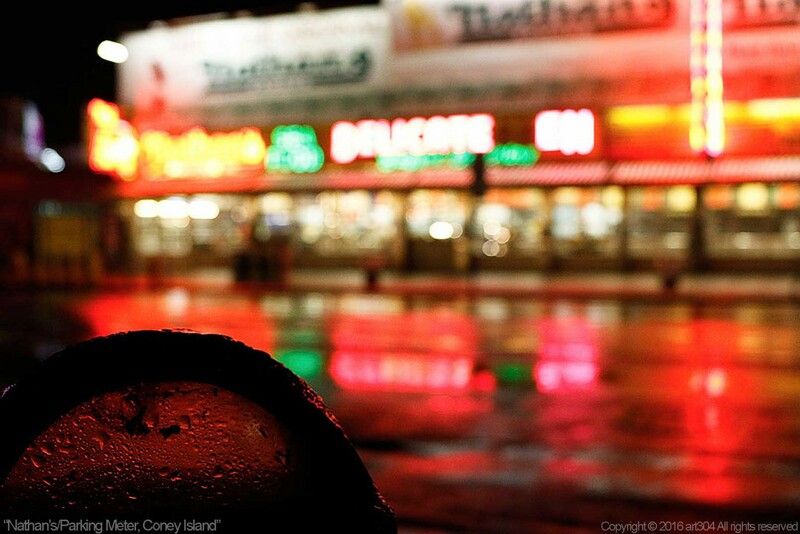 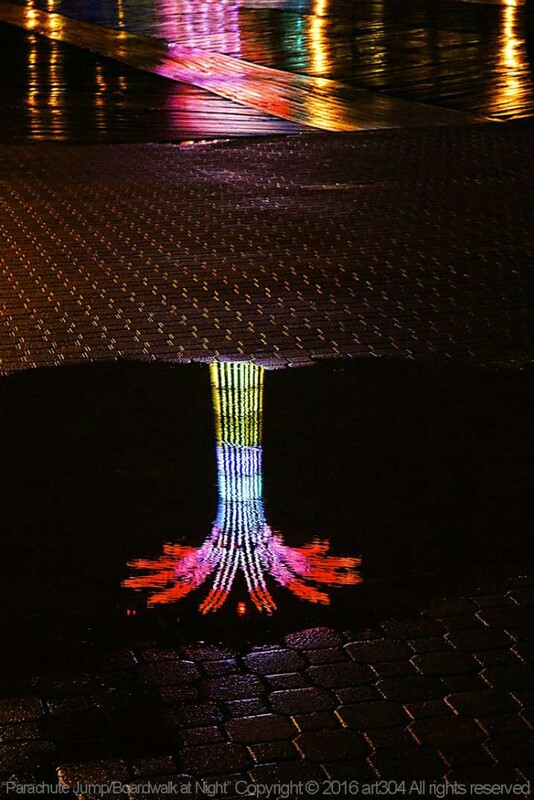 It’s located just before the busiest entrance to the Coney Island boardwalk and behind it the historic Parachute Jump. 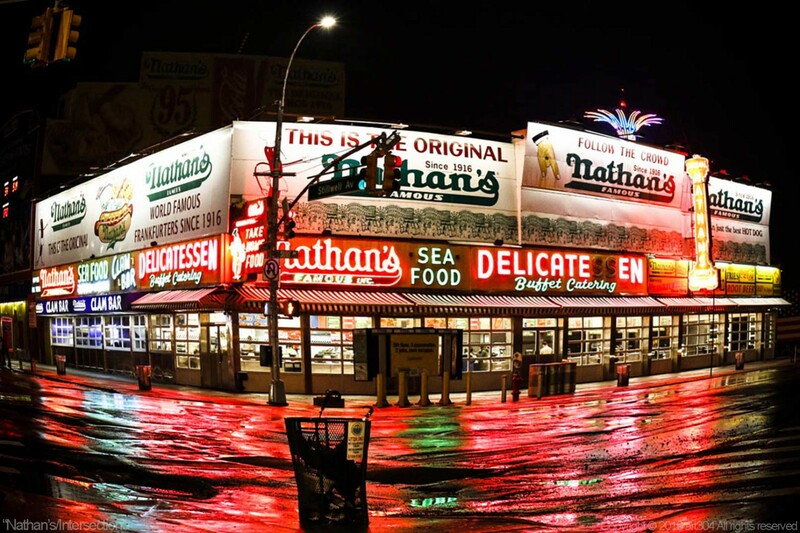 The crossroads of Surf and Stillwell Avenues is a bustling intersection on a warm summer’s day, but what about a cold, wet November night?